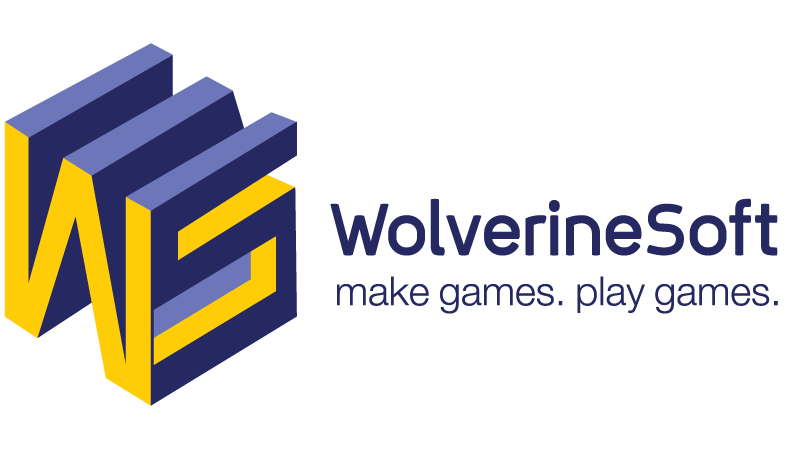 The official itch.io account of Wolverine Soft, the game development student organization at the University of Michigan. Survive the cultists and hunt down the demon king! A Social-Media based fighting game - who says words can't hurt!